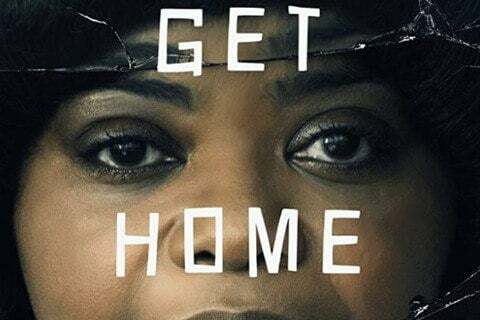 Blumhouse horror-thriller about a lonely woman with unknown intentions for a group of teenagers who she befriends and invites to party at her house. The film is directed by Tate Taylor and written by Scotty Landes. It was filmed in Natchez, Mississippi.